Get to grips with yoga basics, with Yoga Hero’s Introduction to Yoga Course. Yoga Hero’s Introduction to Yoga Course is perfect for those new to yoga, those who have tried and enjoyed a few classes, and those wanting to immerse themselves in the basics and techniques behind the practice. Each week starts with the explanation of a concept, some time to try it out and ask questions, and then a yoga session with relaxation to finish. We will cover the importance of the breath in a yoga session, explore techniques, and try these out during our practice. A sun salutation is a flow of postures which serve to warm and stretch the muscles, ready for our yoga session. 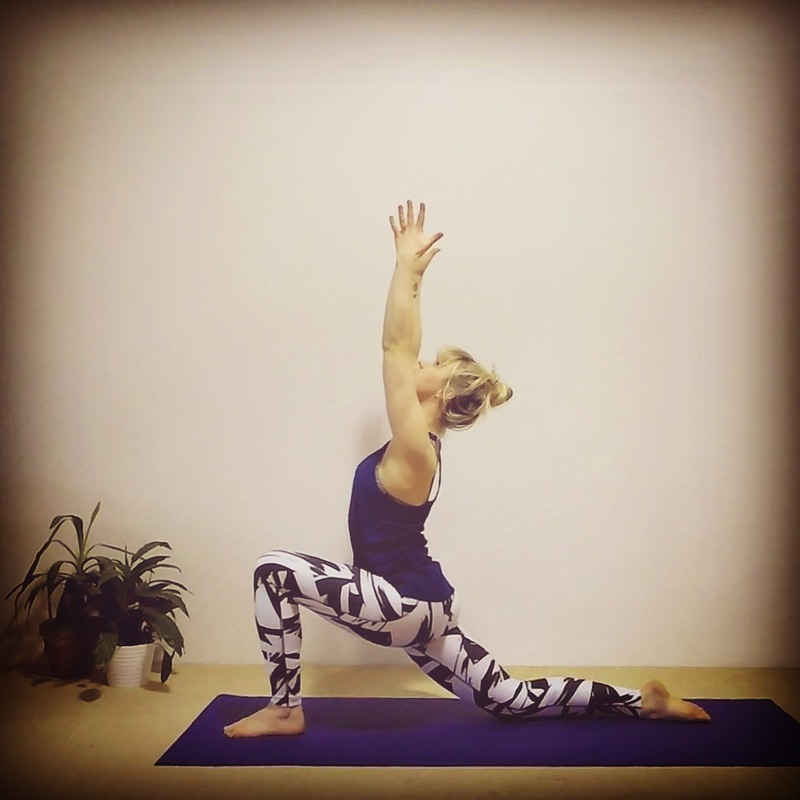 In this session, we run through the salutations, covering the benefits, check points to look out for and variations to suit every fitness level. Looking into the postures (asanas); covering correct alignment, modifications for different fitness levels and the benefits of each asana. Exploring ways to fit yoga into your lifestyle, outside of classes. We focus on using yoga to relax. This includes making the most of savasana – corpse pose – which allows the nervous system to return to normal, and helps calm our busy minds, as well as using the above yoga techniques as stress relievers at home. We also look at stress, how can affect us and, importantly, how to manage stress levels both on and off the yoga mat.